Includes meals, lodging, entertainment, swimming, souvenir T-shirt, special awards and all you can learn taught by the best in the business! Your showing experience isn't complete until you've been to this camp! We are going to give you the skills you need to be a winner and more importantly, the motivation and work ethic to make it happen. We start with basic hair working and grooming techniques and move into advanced clipping and show day dressing. We use all of the latest products and techniques and will cover the best way to fit each type of animal, even the best way to slick shear! After they are fitted we teach you how to get them presented in the ring. Showmanship starts at home and we give you the tools you need to properly work your animal at home for showmanship success. Then we move into advanced showmanship tips that will help you win the little shows and the BIG shows! But we aren’t just about winning. Be A Champ camp turns out the “good ones.” The kids who learn how to work hard, take pride in their project and help others. We award one student from each age group at camp the Effort Award. This award is in memory of a late camper who embodied our mission and was an amazing boy. The recipients are the campers who exhibit the best work ethic, motivation and enthusiasm during camp. They inspire their fellow campers, have fun and get it done! This award is the greatest honor you can receive at camp and is what we really want you to take home. We’ll also play hard! It’s not all work at Be A Champ. We also take time for swimming, dancing, playing and making great new friends. 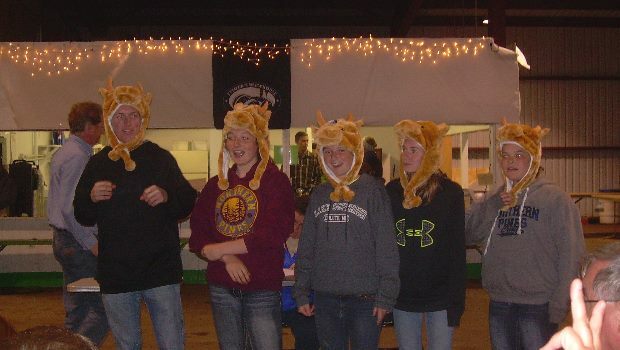 Nobody leaves our camp without a smile on their face and great memories with good friends. The Texas A&M Beef Cattle Short Course has a rich tradition and historical place in the programs emanating from the Department of Animal Science at Texas A&M University. Dating as far back as 1942, Professor John K Riggs started the first in a series of Beef Cattle Short Courses held on the campus of Texas A&M College to discuss the results of beef cattle research from the Texas Agricultural Experiment Station with Texas beef producers. This historical beginning and purpose is still the standard today for the Beef Cattle Short Course held at Texas A&M University. Today the highly respected TAM Beef Cattle Short Course is nationally and internationally recognized as the largest attended beef cattle educational program of its type in the world. 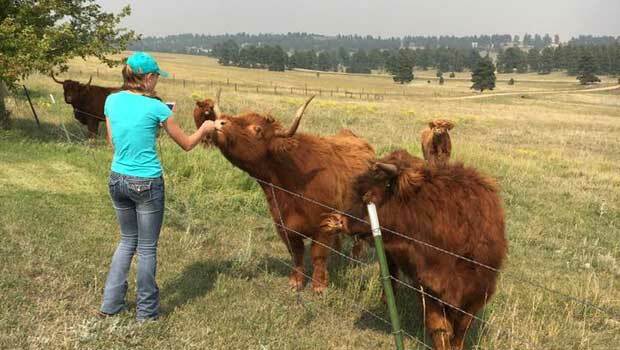 It has gained the respect from organizations, associations, Land Grant universities and agencies alike as the focal point for beef cattle educational information. The Cattleman’s College features more than 20 concurrent sessions. 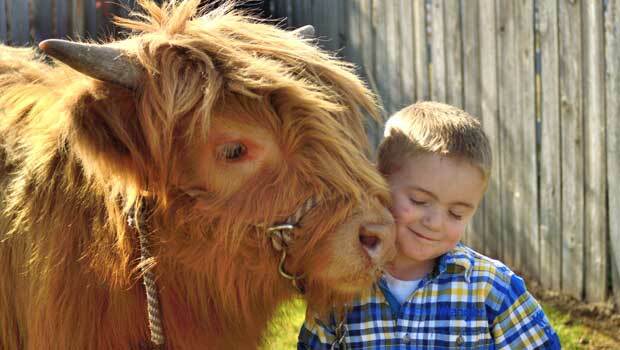 Topics include animal health, nutrition, reproduction, breeding, genetics, selection, research, marketing and handling. 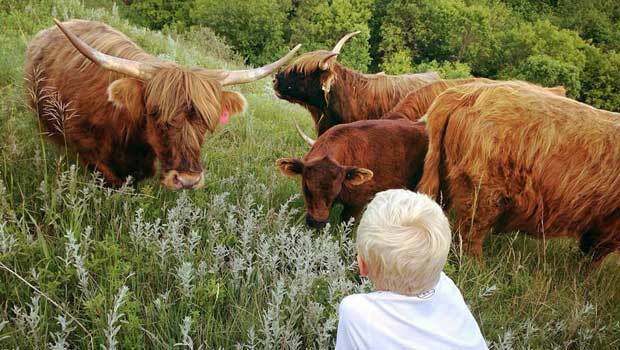 Management sessions will cover business, forage, range, and purebred cattle. Topics such as landowner issues and fence building will be featured at this BCSC. Sessions are designed for everyone, from the newest member of the industry to the most seasoned producer. A number of pesticide CEUs, veterinarian CECs and BQA credits are available to attendees. Additionally, over 150 agriculture related businesses and trade show exhibitors annually attend the course and attest to the fact that it is the most highly attended activity of its kind anywhere in the United States. Annually over 1,700 participants attend the Beef Cattle Short Course to gain valuable knowledge about beef cattle production. 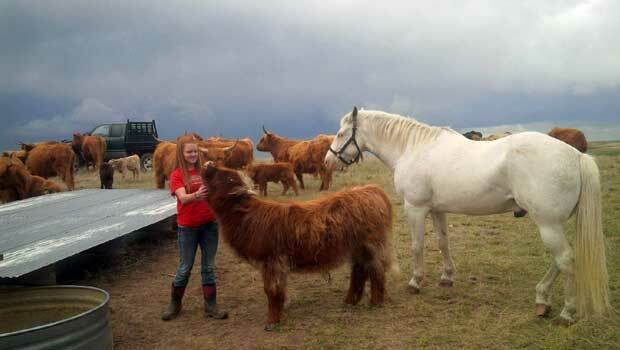 Finding, selecting and caring for a new animal can be challenging and requires forethought and planning to ensure that both you and your new Highland are kept safe and are well provided for. Please explain (in 1500 words or less) what your goals for this animal are and why you are the best candidate for this award. Click here for current program. This is a wonderful opportunity for junior members. The program encourages and rewards youth in the selection, purchase and promotion of breeding heifers acquired through the National Sale. Any AHCA junior who purchases a breeding heifer at the National Sale this year will have the opportunity to be rewarded up to $1000 the following year in Denver. 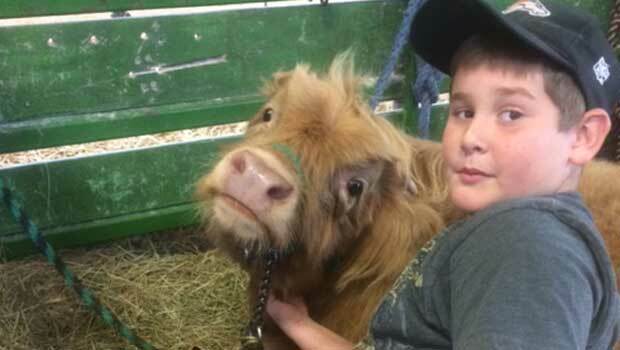 The heifer purchased at the AHCA National Sale must be purchased in the junior’s name and remain in that junior’s ownership without interruption throughout the year and be shown at the 2020 National Show in Denver by the junior owner. The animal may not be sold to another junior at any time throughout the year or the junior will be not eligible for the Futurity award. The junior will be entitled to the cash award by placing Champion or Reserve Champion Breeding Heifer in the Junior Show or by placing Champion or Reserve Champion in their division in the Open Show at the 2020 National Show with the purchased heifer. Only one award per heifer. 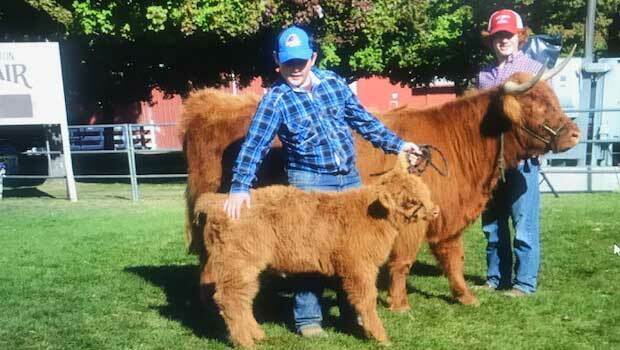 The junior owner must physically show the heifer in order to qualify for the Futurity award. The Futurity is not applicable for junior showmanship. Futurity premiums will pay out a maximum total of $2000 for qualified enrolled juniors who purchased heifers at the National Sale in Denver the prior year. Premiums shall not exceed $1000 per junior and shall be prorated if there are multiple qualified juniors. AHCAj membership forms will be available at the National Sale. Junior purchaser must be enrolled as an AHCAj within five business days of the end of the National Sale to be eligible. Online bidders are encouraged to submit enrollments via email to the AHCA office info@highlandcattleusa.org prior to the end of the sale or within five business days of the National Sale to be eligible for the 2020 Futurity award. The Futurity enrollment form is below or can be picked up at the National Sale. Click here for the Futurity Enrollment Form. 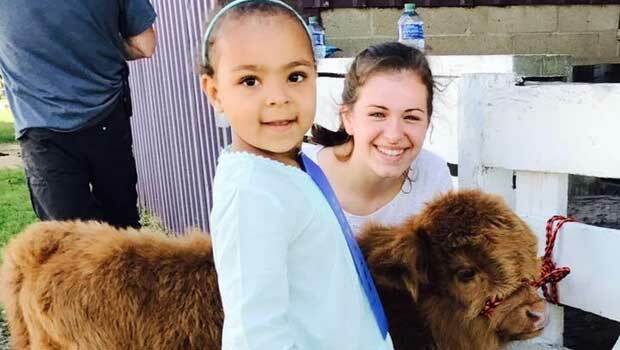 The Junior Highland Allegiance Award is presented to an outstanding junior in the American Highland Cattle Association junior membership. This is an annual award and presented yearly at the National Convention. 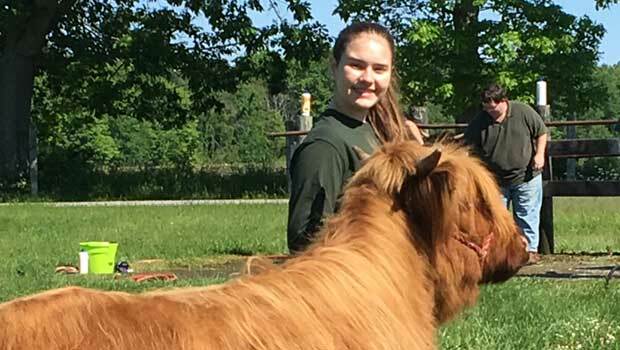 The sole purpose of the Junior Highland Allegiance Award is to acknowledge AHCA juniors who have gone above and beyond to represent the Highland cattle breed. 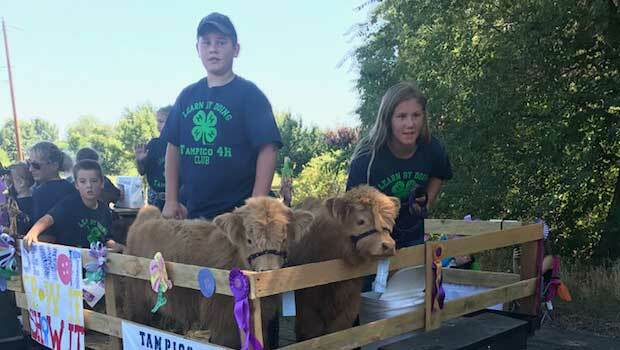 This award symbolizes their dedication and perseverance in promoting and educating the public about Highland cattle, participation in public venues, research projects and overall participation in the AHCA junior membership. 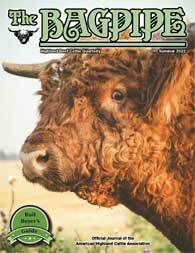 The creation of this award was not to give another “trophy” to our youth but to encourage others to participate in a way that is constructive and positive to the influence of the Highland breed. Please submit your recommendations to your regional association’s president or any AHCA board member who will forward it to the AHCA National Junior Committee. The recipient will be chosen by the National Junior Committee. 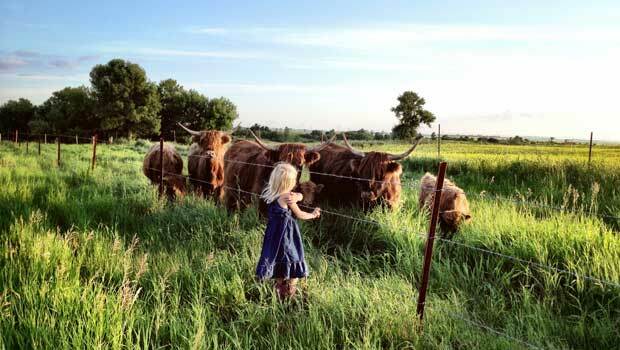 The Highland Cattle Foundation Memorial Junior Scholarship is a minimum of one $1500 scholarship and can be used towards any college expenses (tuition or books). The selection process is blind. The only requirements are that your application be completed in full, is postmarked according to deadline and you are an AHCA junior member who is currently in your senior year of high school or who is attending college and not over 21 years of age. If you have not yet graduated, entered college, etc. these questions should be answered with your tentative plans in mind. You may only be awarded the scholarship once.